Do you feel lucky? B. Lucky & Sons is hitting the Valley. From the dudes who brought you Strike Bowling and Holey Moley Golf Club, B. 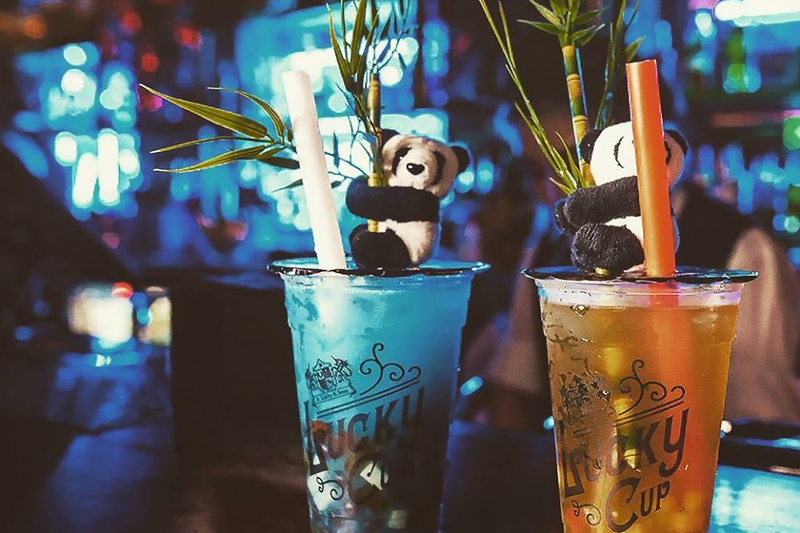 Lucky & Sons is the boozy arcade you never knew you needed. But you do. And it’s opening 27 September! Buried inside the Valley’s vintage TC Beirne building, this mixed bag of classic gaming and unique booze doesn’t give away your classic arcade prizes. No, they have Chanel bags and PS4s up for grab. There are even a few features from the pawn shop. So grab your four leaf clovers and rabbit’s feet necklaces, and make your way to B. Lucky & Sons for a night of pints and Pac-Man sure to take you take you back to the good ol’ days. - The gourmand who's all about hitting the high score.